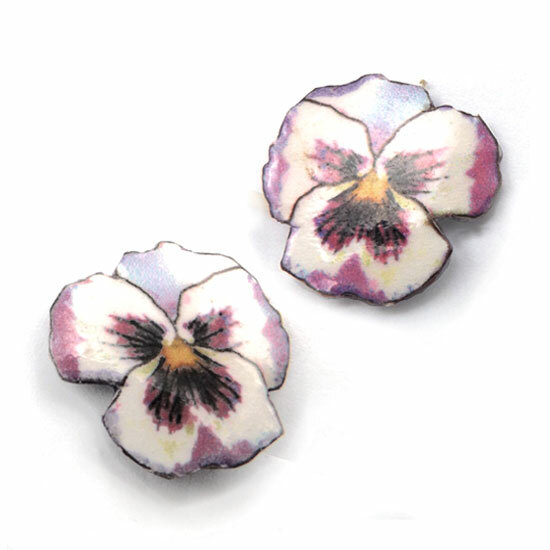 Pansy earrings have been among the most popular earrings I’ve made the last few years. I’ve got several styles, in white and pink and purple…. 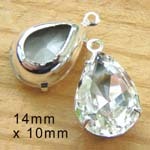 and I’ve got some pretty ones on my new clip on earrings page. And though I am not supposed to say it, I really like them too 🙂 They’re feminine, they’re big enough to be seen and have a bit of design impact (a bit over 1″ long), but they’re not gaudy and showy. And of course they’re comfy. 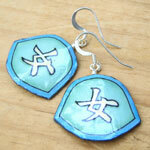 And since they’re made with lacquered paper, they’re great for that first anniversary gift you guys are looking for.